Tourist to Maldives mostly stay in resort hotel islands away from the city. Most of the resorts nearby offer half day tour to the capital city. 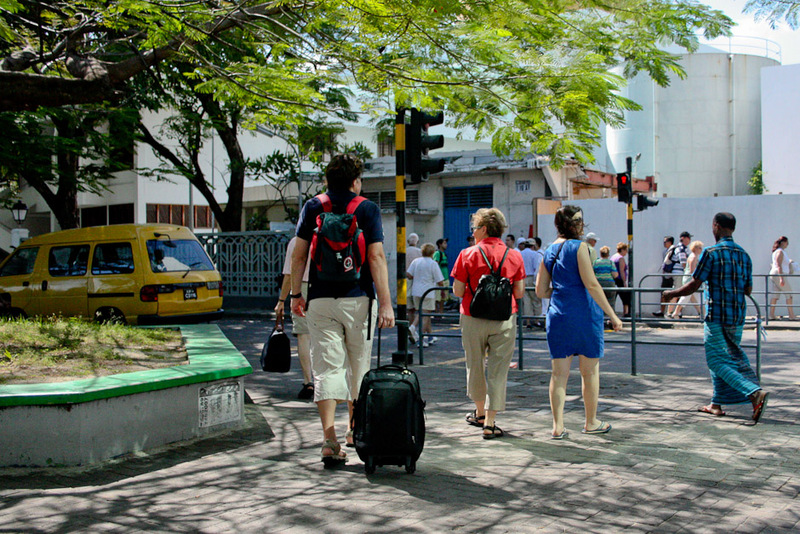 It normally called Malé excursion. Tourist come around in the afternoon, do a little bit of sigh seeing and shopping, and leave before sundown. Maldives offers one of the world's most epic tourist destinations. If you haven't been here, you should book a flight now.